“Exemplar Problems” in Science and Mathematics have been developed by the Department of Education in Science and Mathematics (DESM), National Council of Educational Research and Training (NCERT), for the secondary and higher secondary classes aiming for providing students a variety of quality problems in different formats having difficulty levels, namely, Multiple Choice Questions, Short Answer Questions, Long Answer Questions, etc. Developing an array of such quality questions with enhanced difficulty level is to improve the classroom teaching of concepts in the subject that is presented through its respective Textbooks of Class XI. 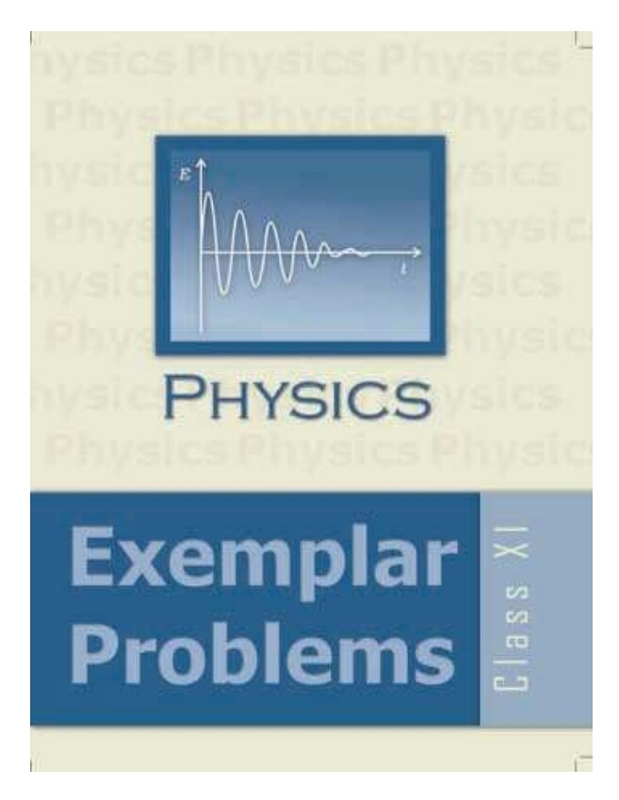 Considering their quality and variety, practising exemplar problems is vital for both school boards and competitive examinations. Students can accurately assess themselves by working out on these problems and amend their problem-solving skills for future examinations. 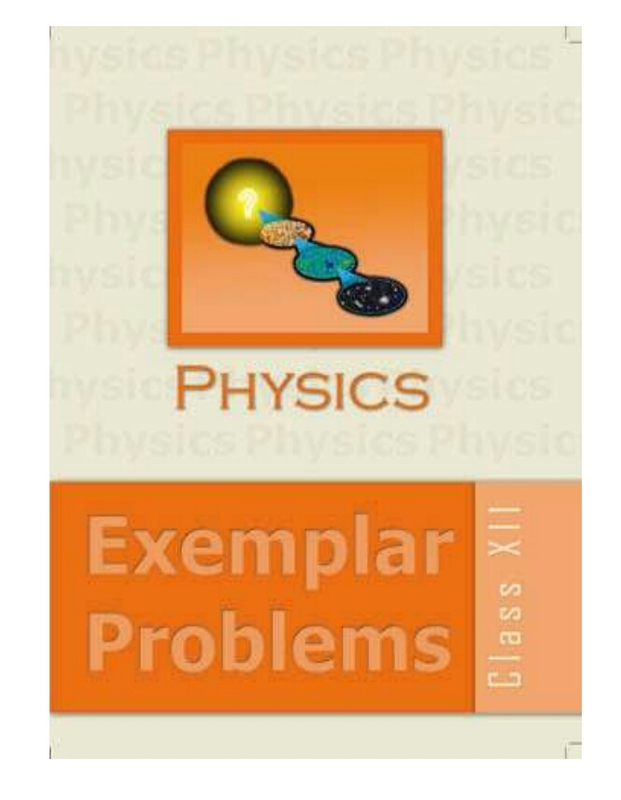 This series of NCERT Exemplar Solutions for Class XI contains detailed explanations/solutions to all questions given in the NCERT Exemplar Class XI books. 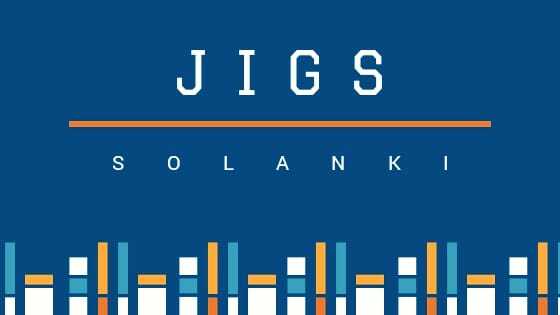 Detailed solutions/explanations have been given for the problems in order to make the students thoroughly understand the concept(s) involved in. Labelled illustrations/figures, tables, equations, in-text formulae, etc., have been provided, wherever required, for effective understanding of the concept(s).